On November 27, 2018, I stood on the beach in awe, realizing that there’s 2, 3 or 4 FEET of sand missing from the beach in Surf City *STILL*. Update 2019: The beach will be renourished! FEMA pulled through. I was in awe at the level of incompetence and set out to find who the idiot is. This hurricane arrived at the end of August and now it’s December! FEMA stands for Federal Emergency Management Agency. But apparently, Surf City has yet to even get a FEMA agent assigned to them. I’m in awe. According to Town of Surf City Mayor Doug Medlin, the Town will need up to $14 Million to add the sand back to the beach. Meanwhile, homeowners are waiting and growing impatient as there are many repairs waiting for the sand. We are two months post storm and we still have not been assigned our FEMA agent. I ask that you each take the time to contact your Federal representatives and tell them how important Surf City is to you. On my recent trip to Washington DC I had the opportunity to meet with many of our federal delegates and express our immense need for beach nourishment and a town hall. As many of you may know we also lost our town hall in Hirricane Florence and will have to rebuild. The mayor then provided the names of government officials which should be contacted. 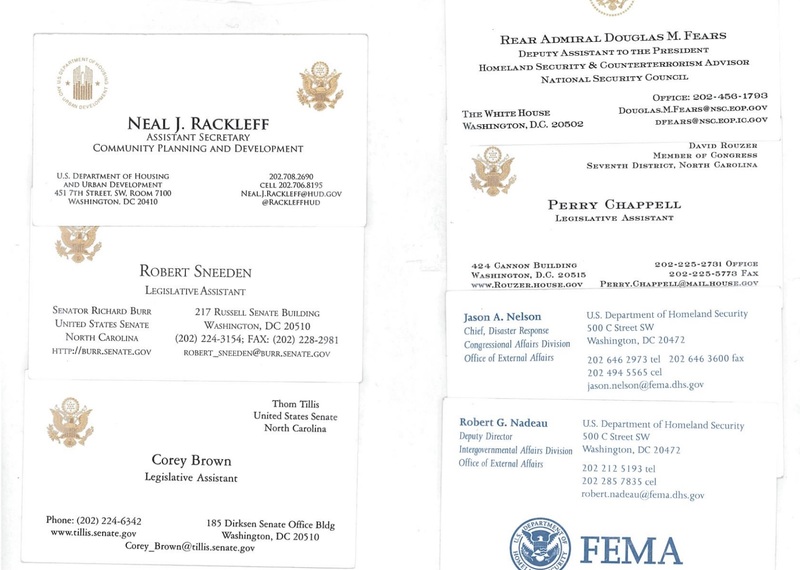 What’s the problem with FEMA? Please feel free to comment below if you have any additional information, thoughts or news on this topic. I find it unbelievable that we don’t even have an agent yet. That person should have been assigned to Surf City at least a week in advance of the storm’s arrival. Now it’s months AFTER. That’s crazy.